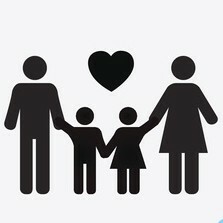 It’s hump day mamas! And on Wednesday we share new parenting hacks to help make the hardest job in the world just a little bit easier. Work smarter, not harder is a mantra we take seriously. Especially when you’re a mom, because there just aren’t enough hours in the day! #290 – Want to raise an adventurous eater? Let them play with their food! 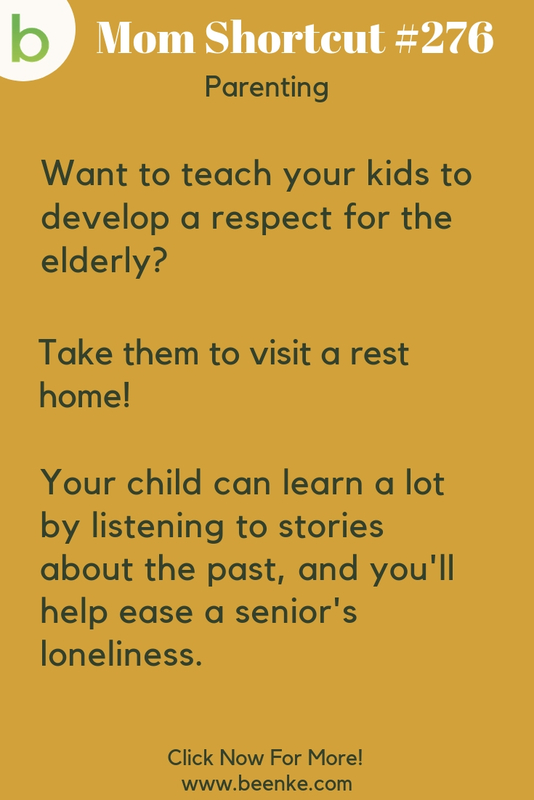 #276 – Take your kids to visit a rest home and chat with seniors! They’ll make someone’s day, and get a lot out of the experience. 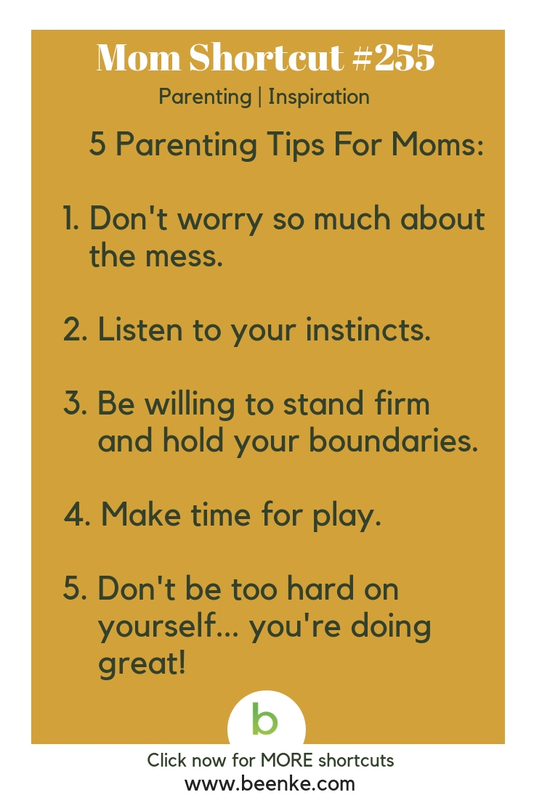 #255 – Five quick parenting tips for busy moms! 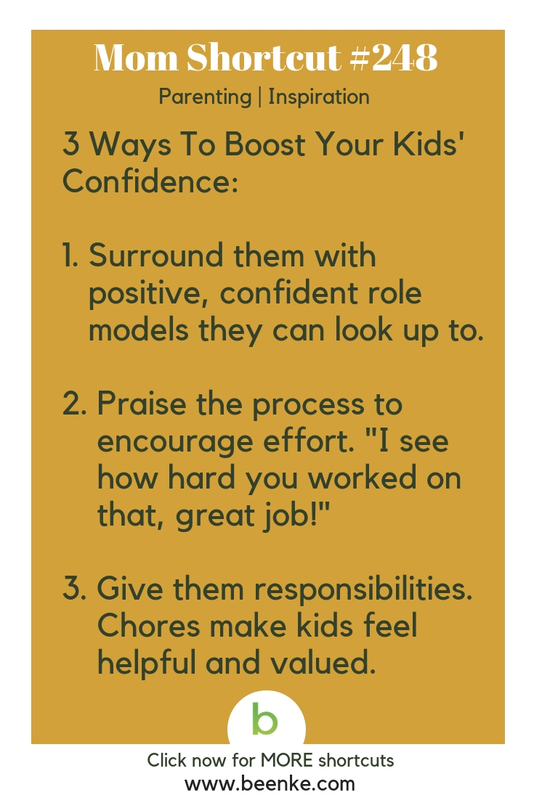 #248 – Three easy ways to boost your kids’ confidence! 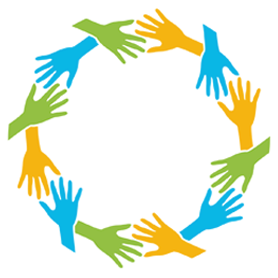 #241 – Need help with let-down when pumping away from home? 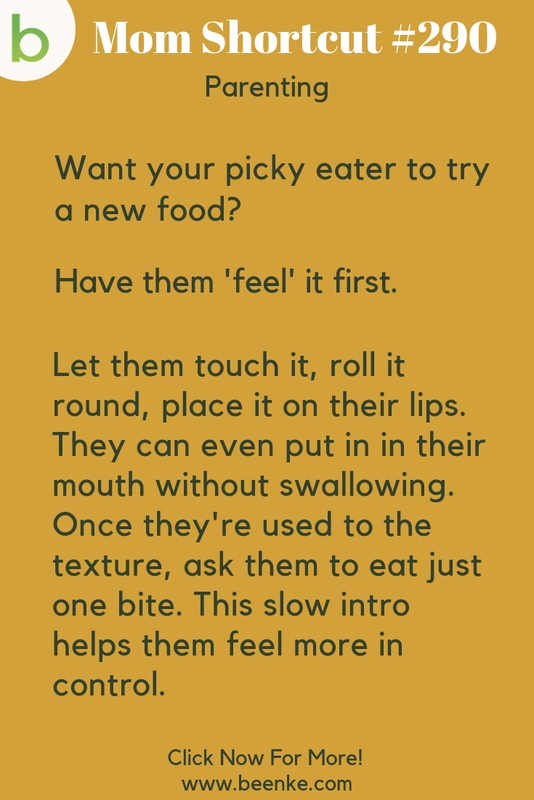 Try this breastfeeding trick! 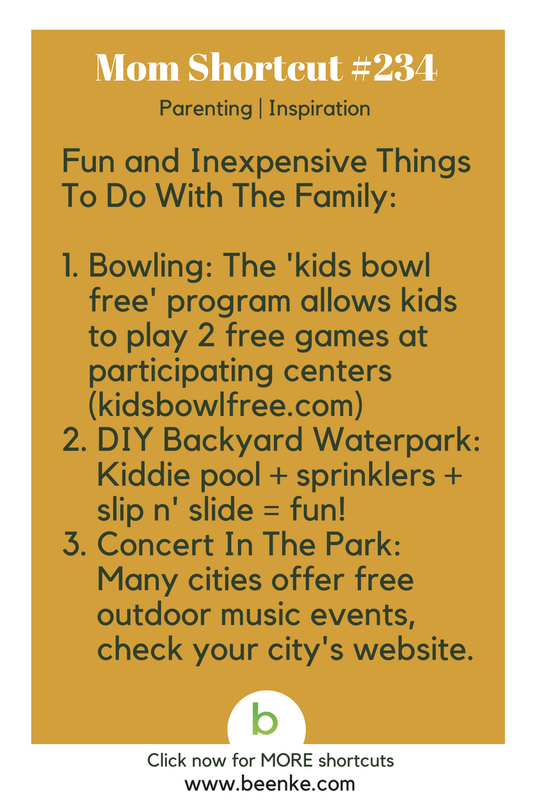 #234 – Looking for some family fun that won’t break the bank? 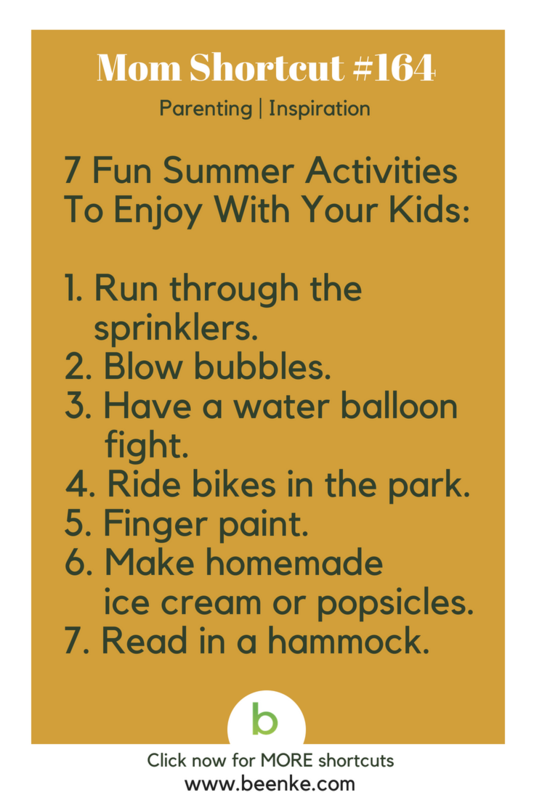 Try these fun and inexpensive activities! 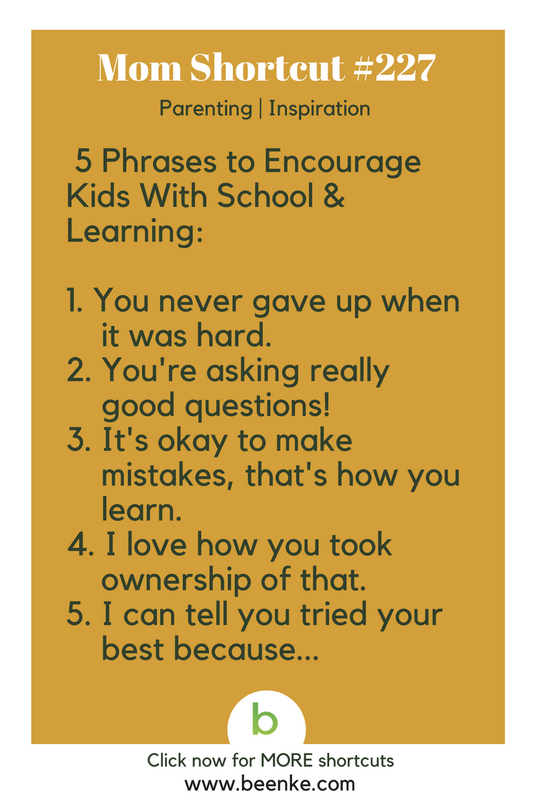 #227 – Parenting hacks: 5 phrases to encourage kids with school and learning by praising the process. 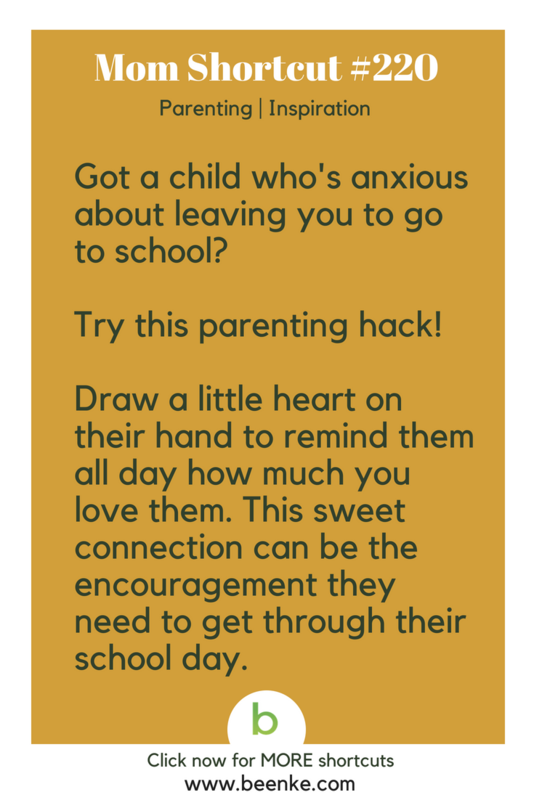 #220 – Help an anxious child feel connected when they go back to school. 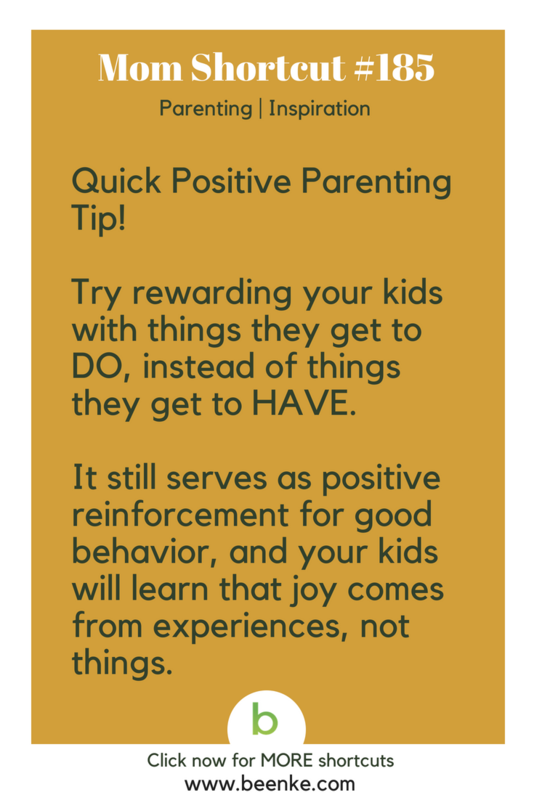 #213 – One of our favorite parenting hacks! 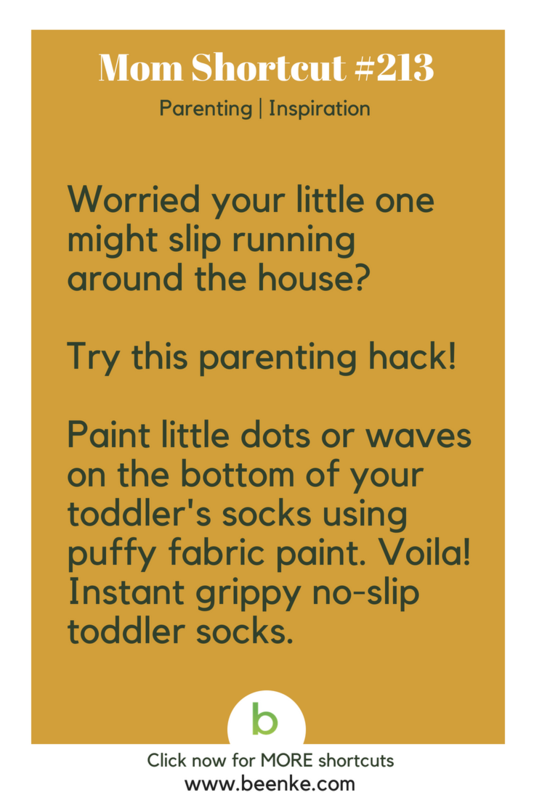 Easy to make no-slip socks for active toddlers. 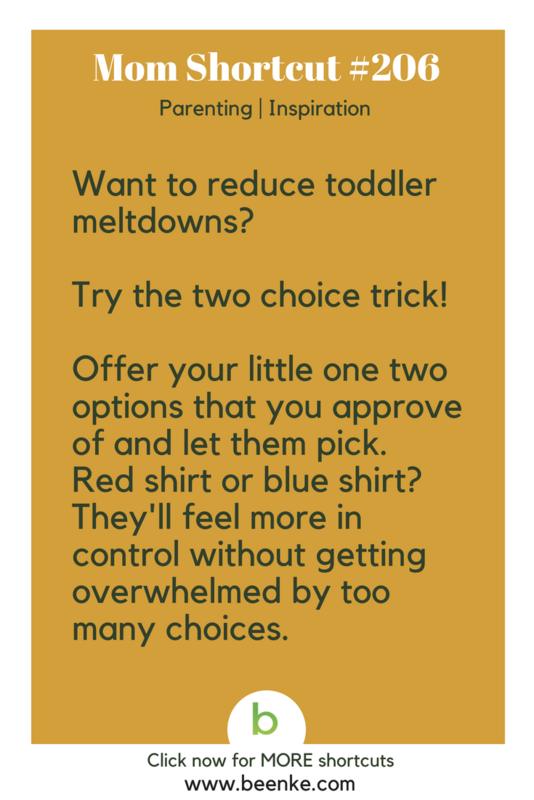 #206 – Helpful parenting advice: make getting ready faster with the toddler choice trick. 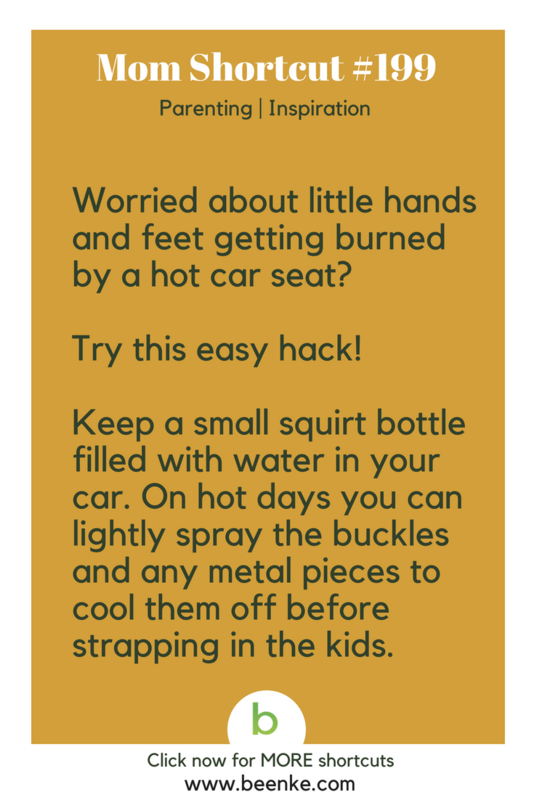 #199 – Awesome mom hacks: Cool down hot car seats with this easy trick! 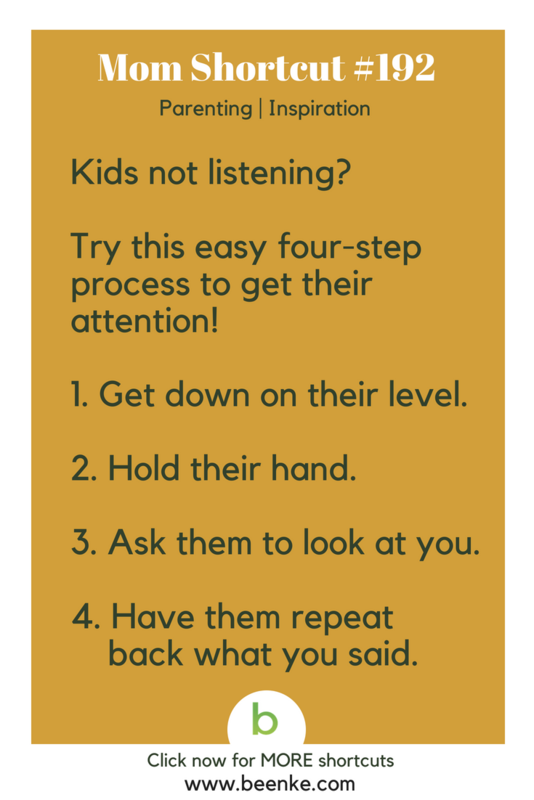 #192 – Try this 4-step positive parenting trick to get kids to listen! 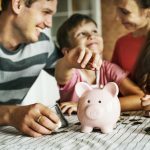 #185 – Teach your kids that experiences are worth more than stuff. 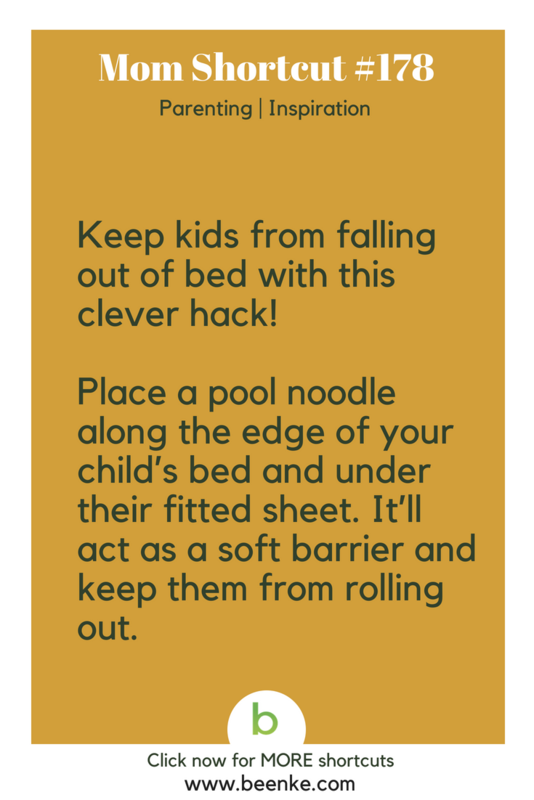 #178 – Keep kids from rolling out of bed with this easy parenting hack! 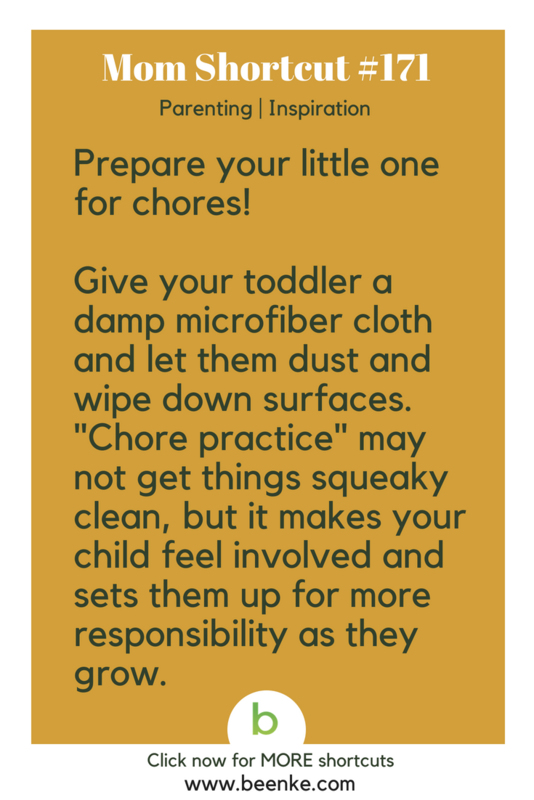 #171 – A little parenting advice, prepare your toddler for chores. 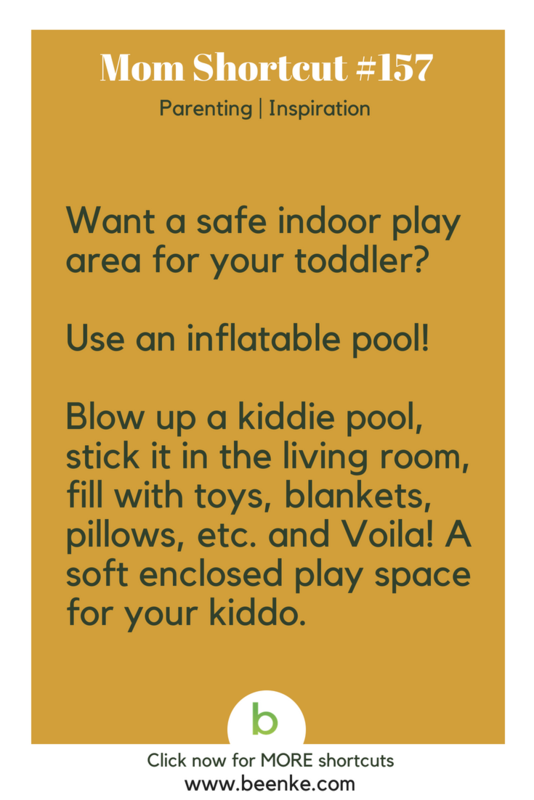 #157 – Try this cool indoor pool toddler play-space hack! 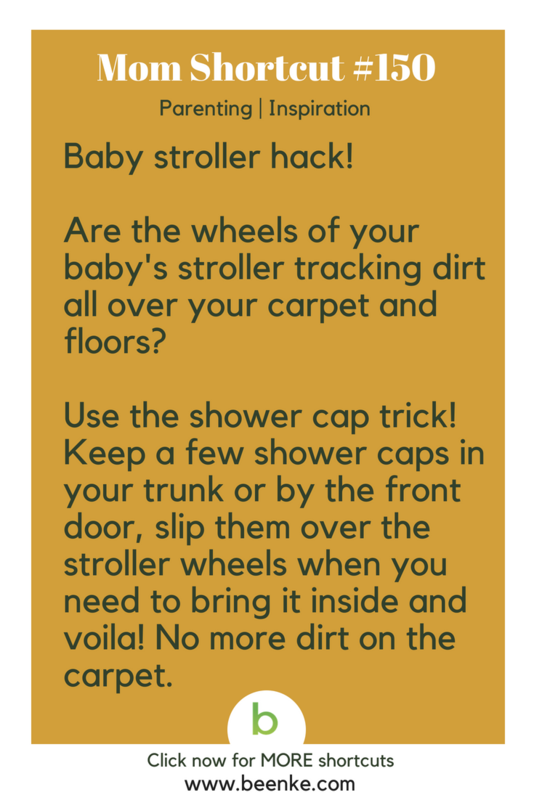 #150 -Keep your carpets clean with this baby stroller wheels hack! 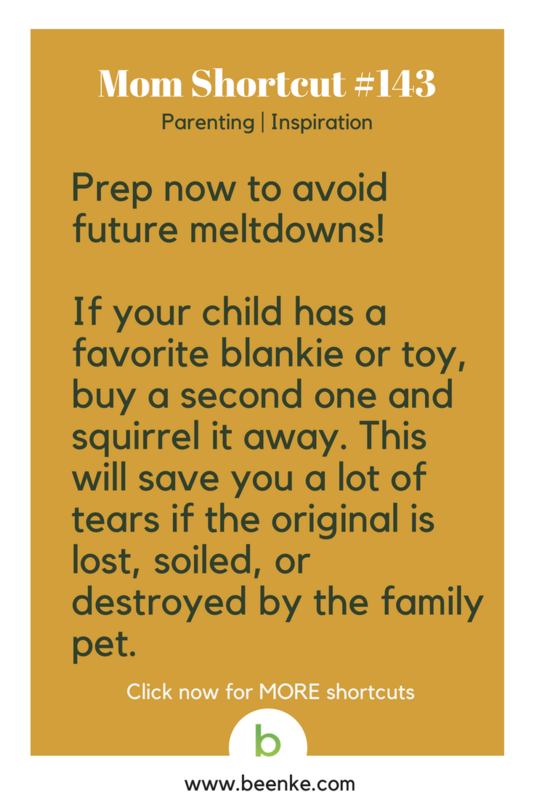 #143 -Buy two of your child’s favorite toy and avoid future meltdowns. 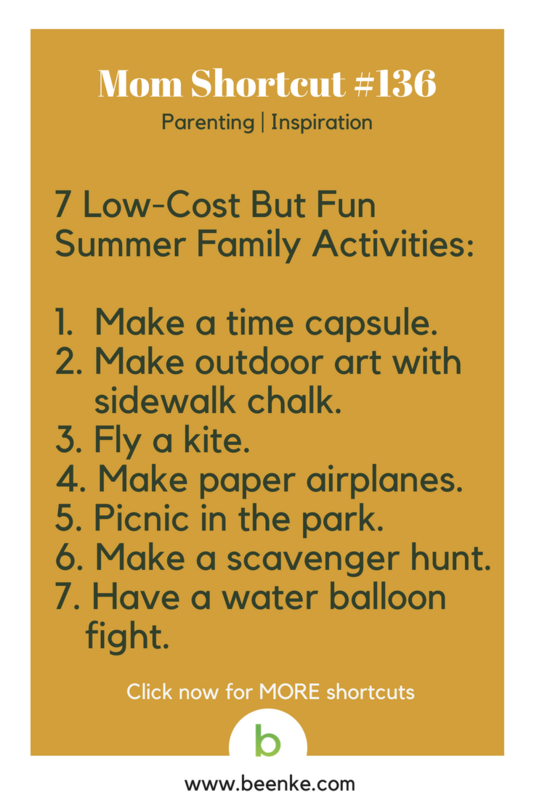 #136 – Some low-cost but totally fun summer family activities! 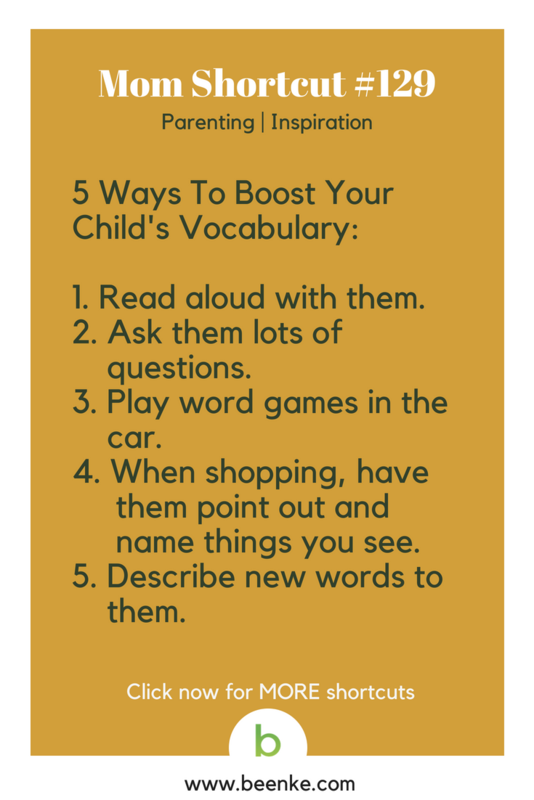 #129 – Tips to boost your child’s vocabulary. 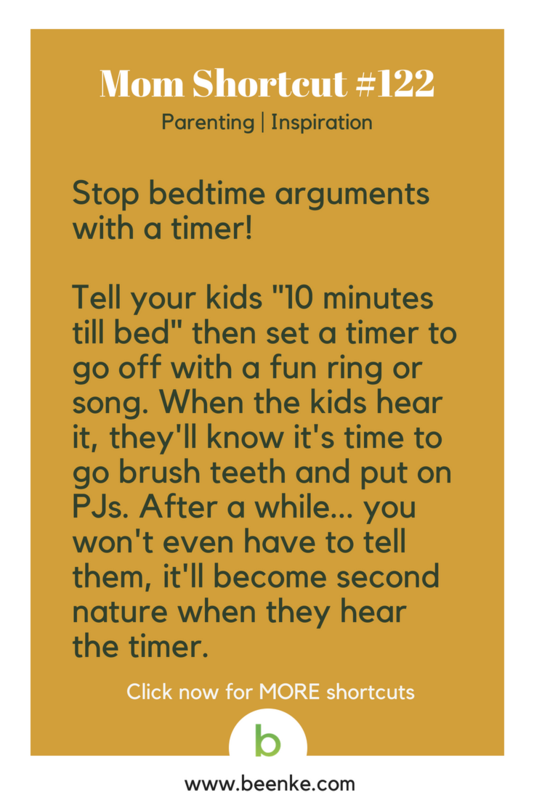 #122 – Add a timer to your routine to make bedtime easier. #115 – Baby sleep hack! Put something in the crib that smells like you. 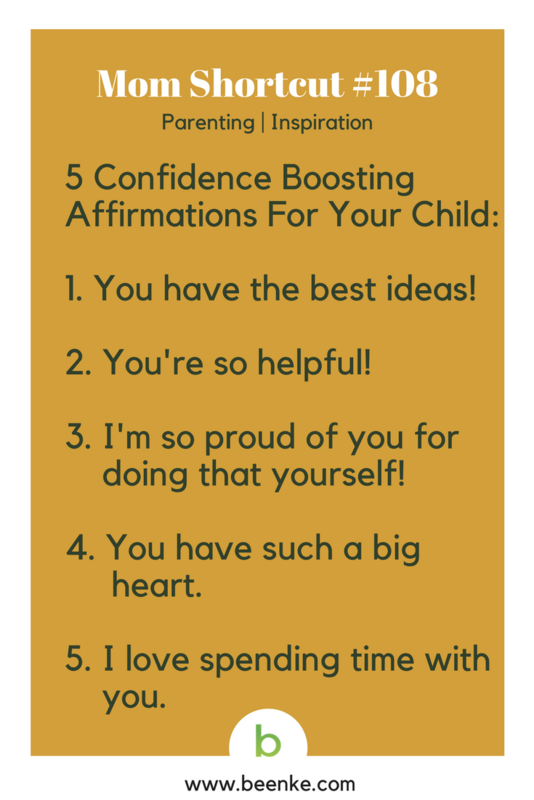 #108 – Positive parenting: Confidence boosting affirmations for your child! 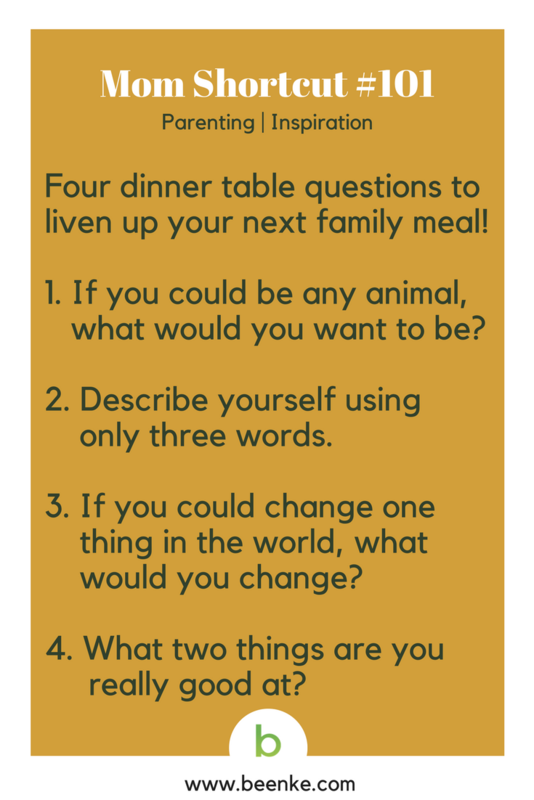 #101 – Dinner table conversation starters to make your next family meal fun! 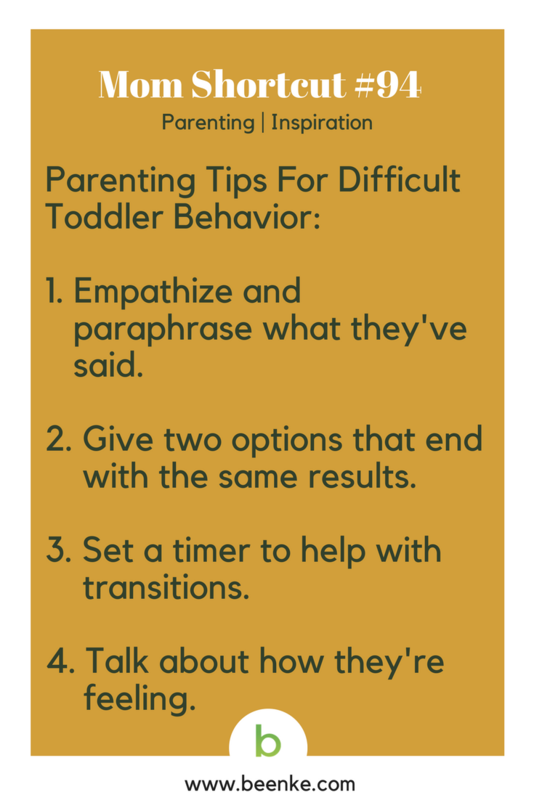 #94 – Some helpful mom hacks for handling difficult toddler behavior. 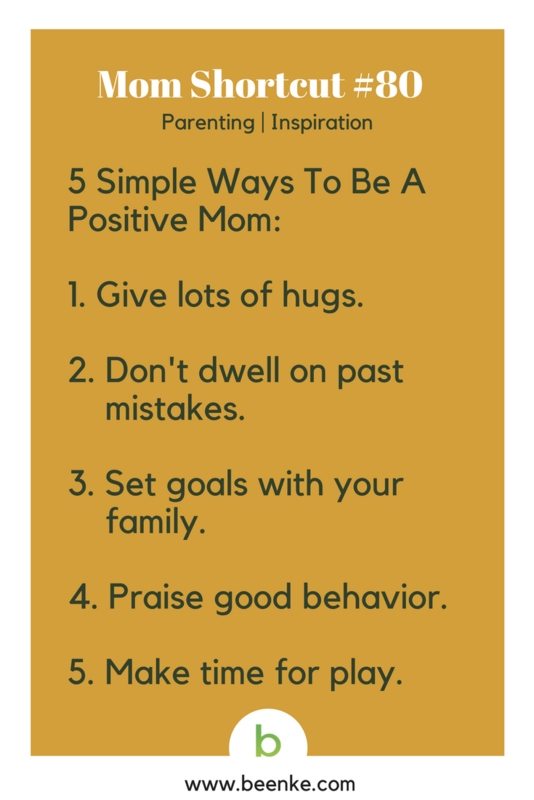 #80 – Parenting hacks: Five simple ways to be a more positive mom. 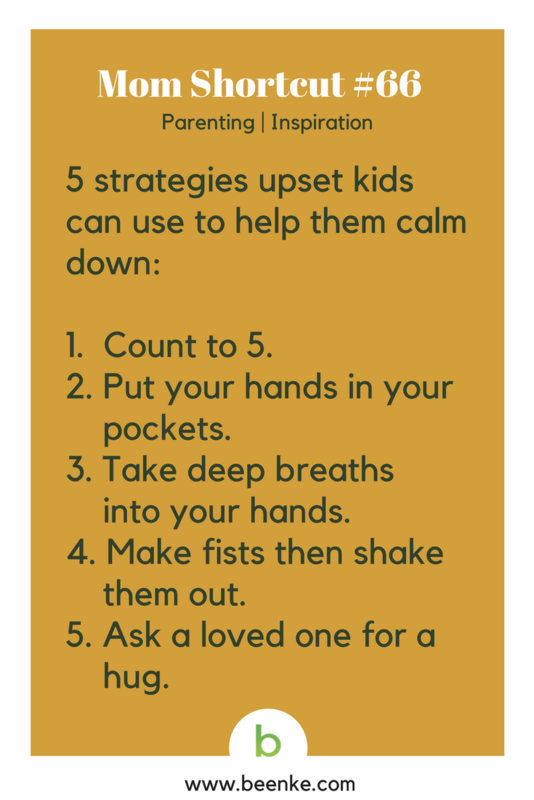 #66 – Tricks you can teach your kids to help them calm down. 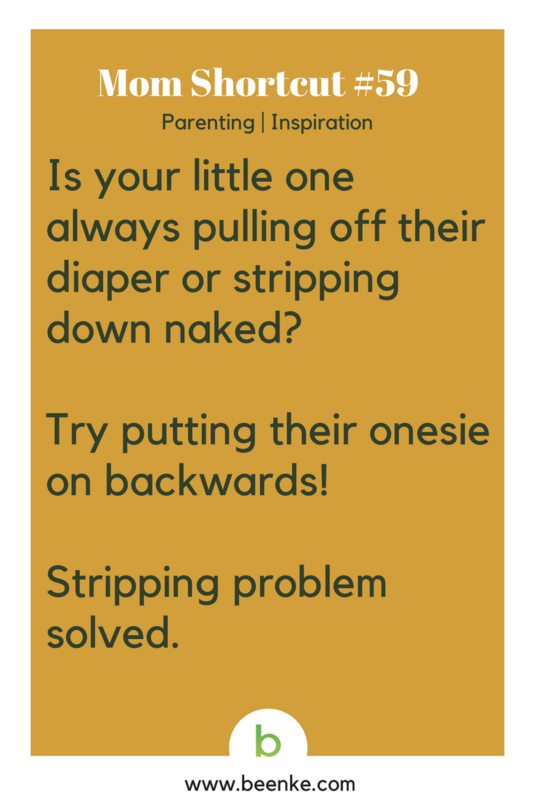 #59 – Parenting hack for little ones that are always pulling off their diaper! 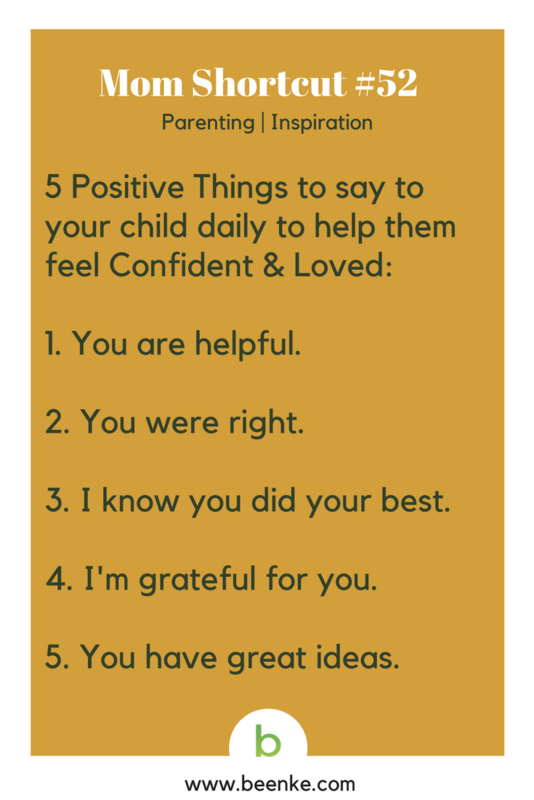 #52 – Try these positive parenting phrases and watch your child’s confidence soar! 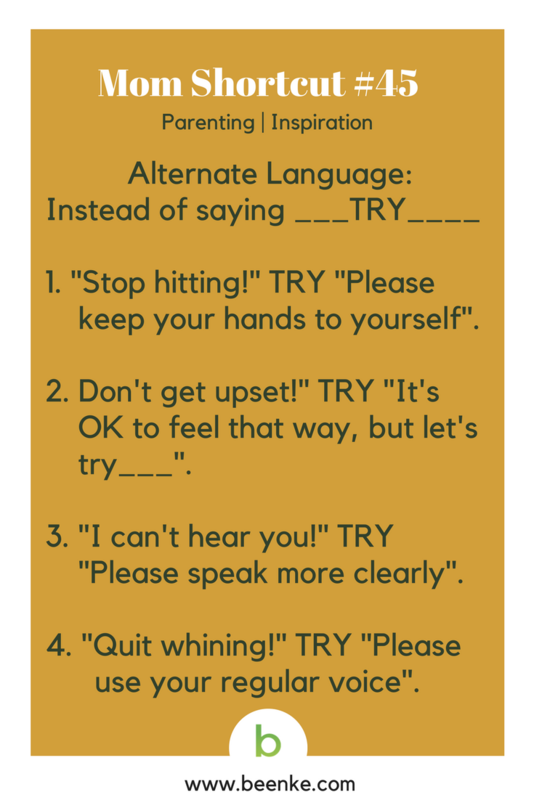 #45 – Some positive parenting alternate language to try. 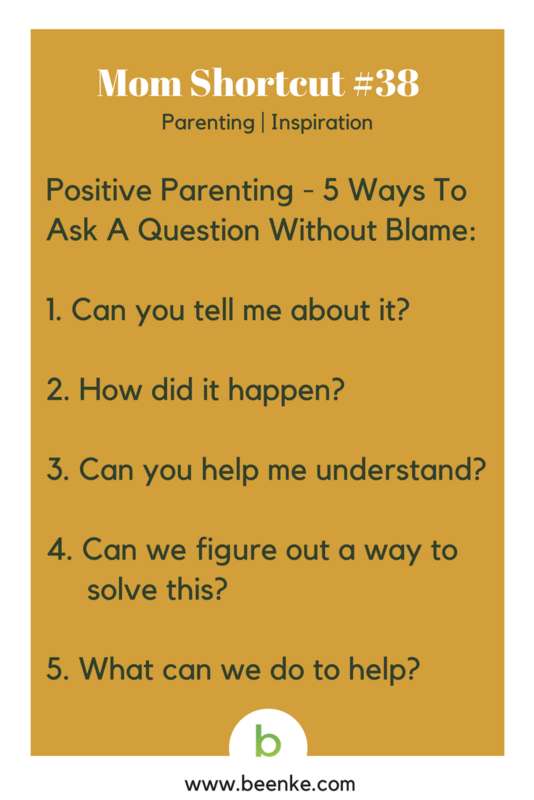 #38 – Parenting hacks: How to ask your child “what happened” without blaming them. 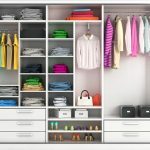 #31 – Kids driving you crazy? 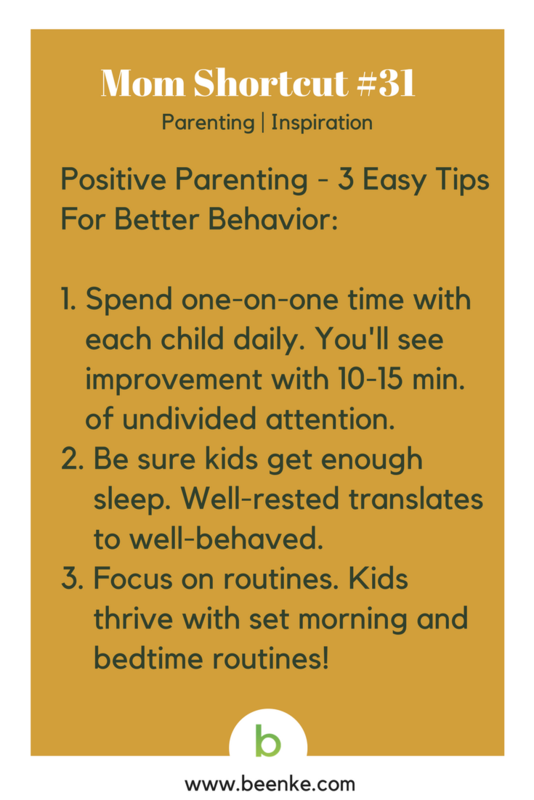 Here’s some positive parenting tips for better behavior. 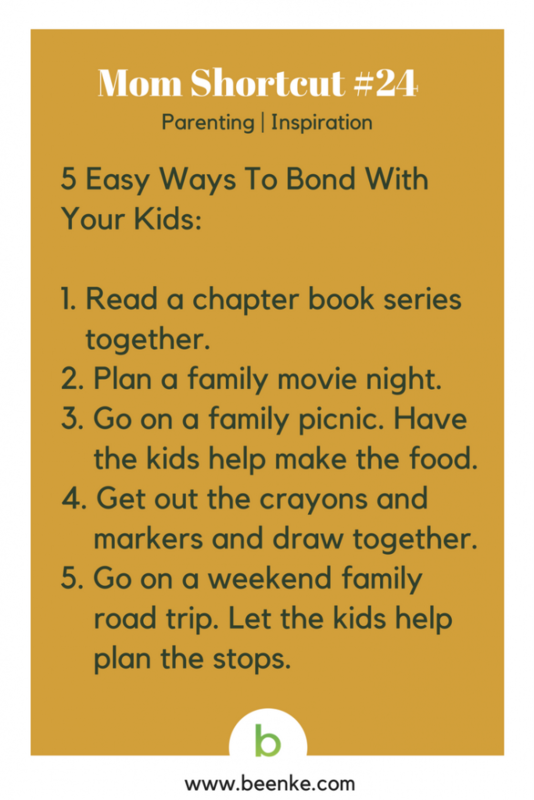 #24 – Some fun ideas to bond with your kids! 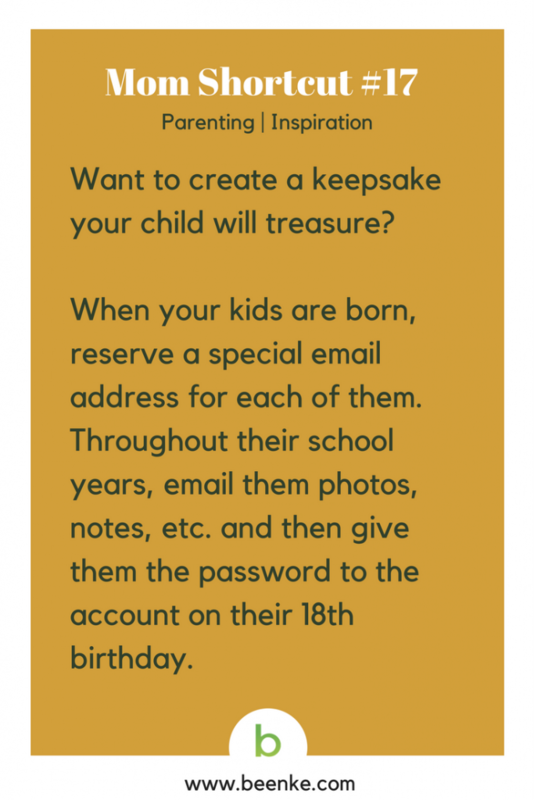 #17 – Create an electronic time capsule for your kids! 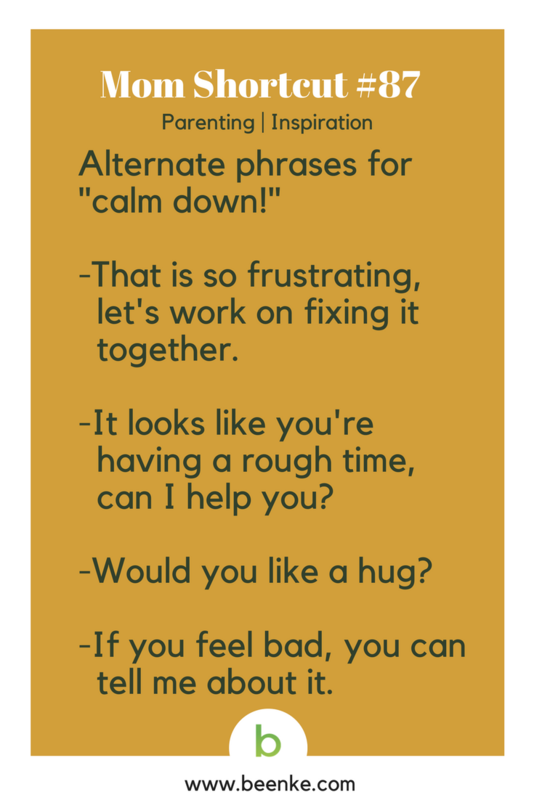 Parenting Hacks #3 – Seven positive parenting phrases to say instead of “Stop Crying!”? 1. It’s okay to be sad. 2. I’m here with you. 3. I’ll help you work it out. 5. It doesn’t feel fair. 6. That was really scary. 7. Tell me all about it. 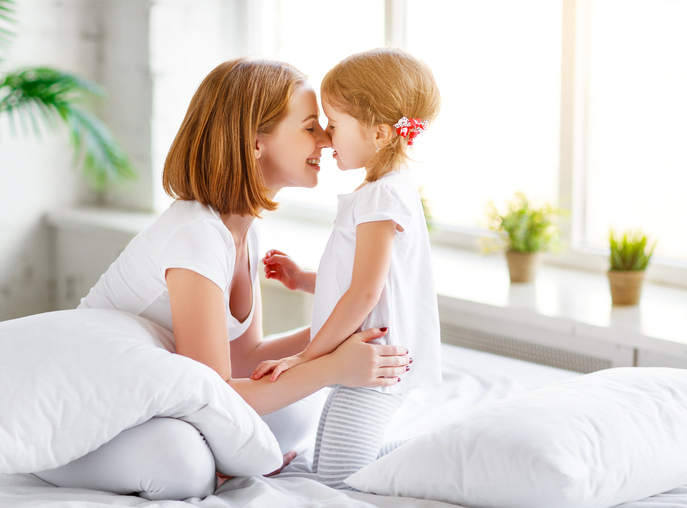 SHARE these awesome parenting hacks with your friends on Facebook and Pinterest by clicking the buttons below.